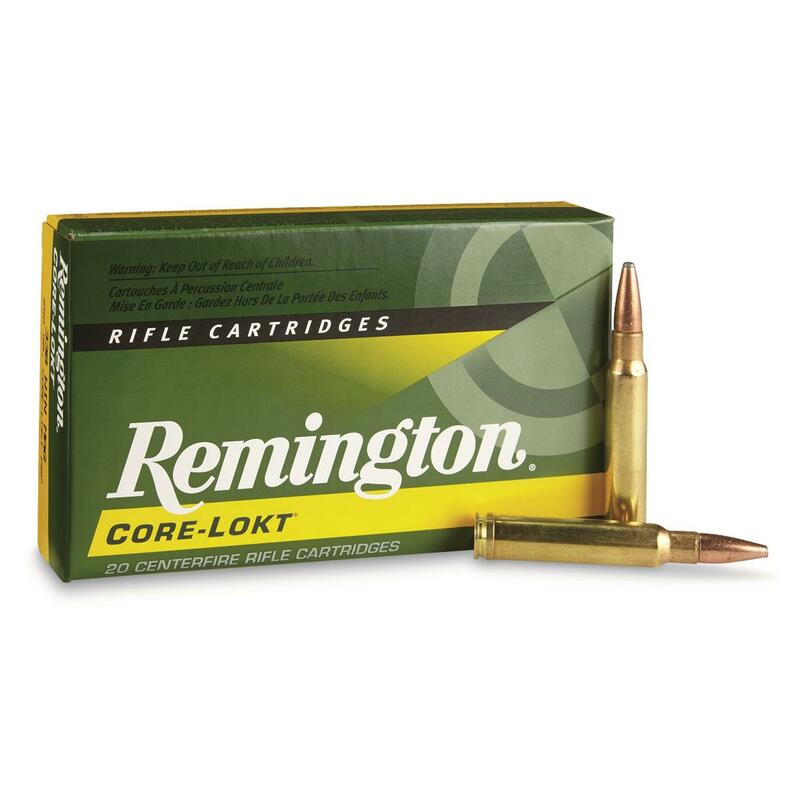 Since 1939, more hunters have relied on Remington Core-Lokt® than any other big game ammunition, and rightly so. It’s filled more tags on more continents than any other hunting load. Remington Core-Lokt, .338 Winchester Magnum, PSP Core-Lokt, 250 Grain, 20 Rounds is rated 5.0 out of 5 by 4. Rated 5 out of 5 by Razor from good price A very good shell, accurate and powerful. Rated 5 out of 5 by SANTIAGO from Rem.338 Win. Mag. ammo is the best for the price. I was very happy with the results. Would recommend to anyone. Rated 5 out of 5 by HARRY from Great.